This entry was tagged White Oleander, Writer, Writers Resources, Writers Retreat, Writing Exercises, Writing Practice. Bookmark the permalink. I like to write shorts or flash fiction. It is a practice that improves my writing skills. Prompts help a lot. 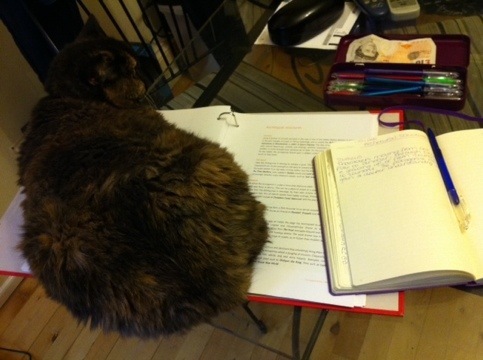 You are always amusing to read Vikki and where will the cat go? Good luck on your assignments. One day I would like to try to pen a short story and if luck is on my side..maybe this weekend. Oh, it’s been brilliant Becca 🙂 I’m about half way through my prompt list! Inspiration abounds in this post! 🙂 So many great prompts, so little time!